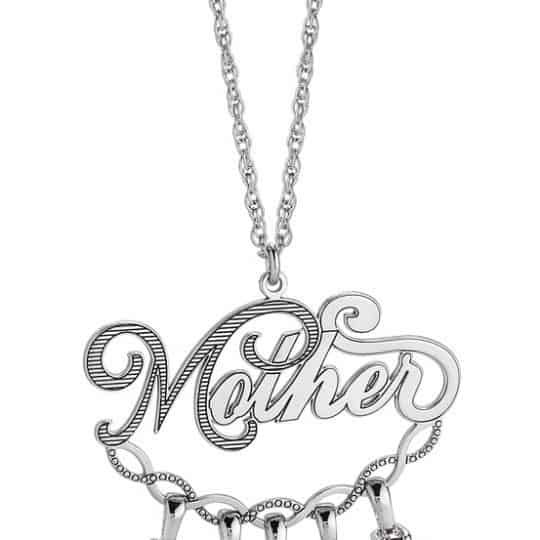 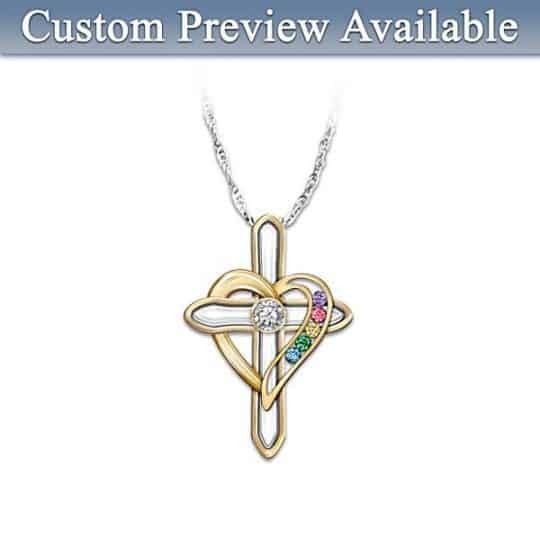 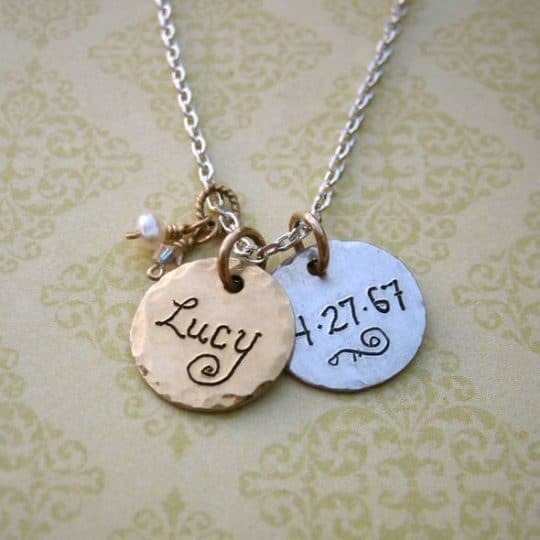 With a birthstone eternity charm to represent each family member, you can build a customized necklace that Mom, Grandma or your wife is sure to love. 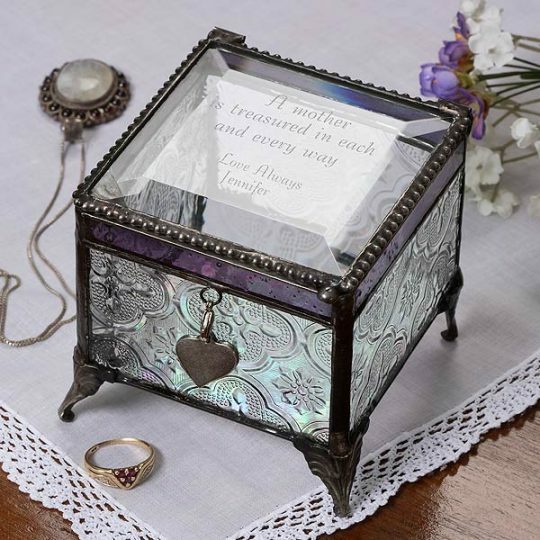 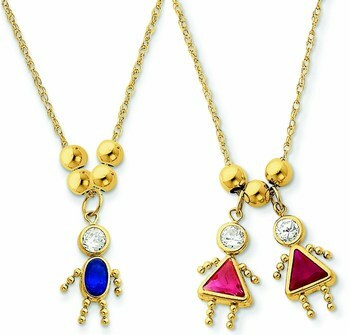 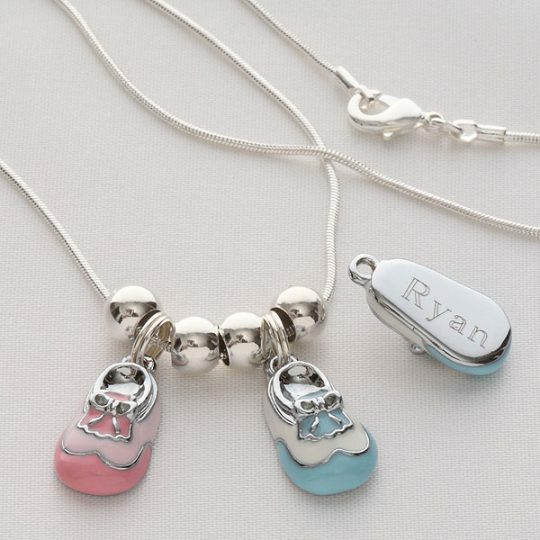 You can mix and match charms to include kids, grandkids or other loved ones. 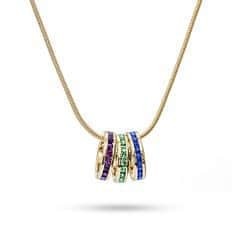 More than just a colorful, dazzling piece of jewelry, it will act as a wearable reminder of the love she shares with her family.